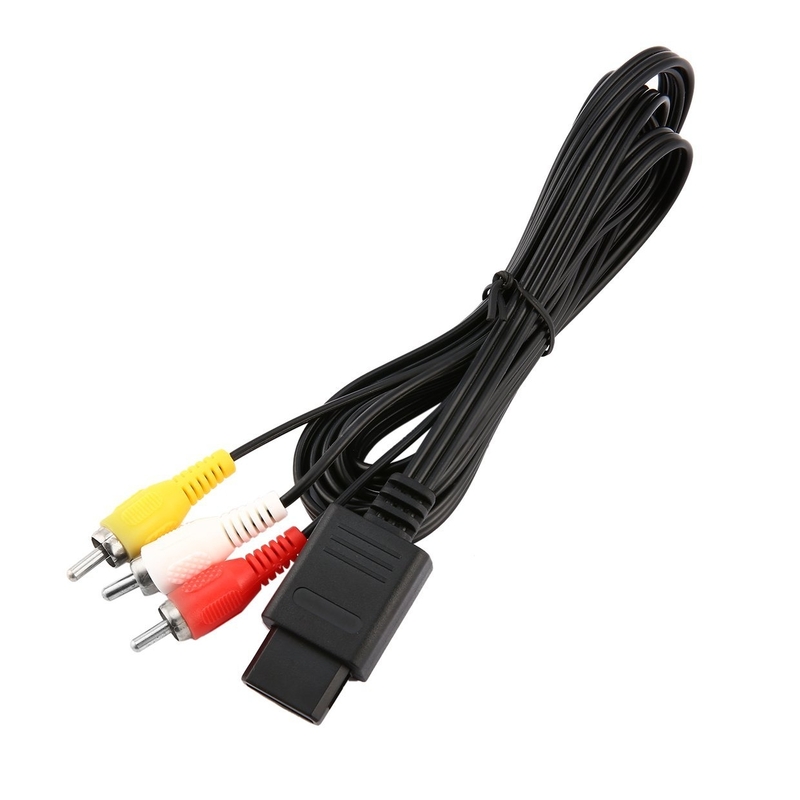 Make playing your favourite console even easier with a new Component AV HD cable. 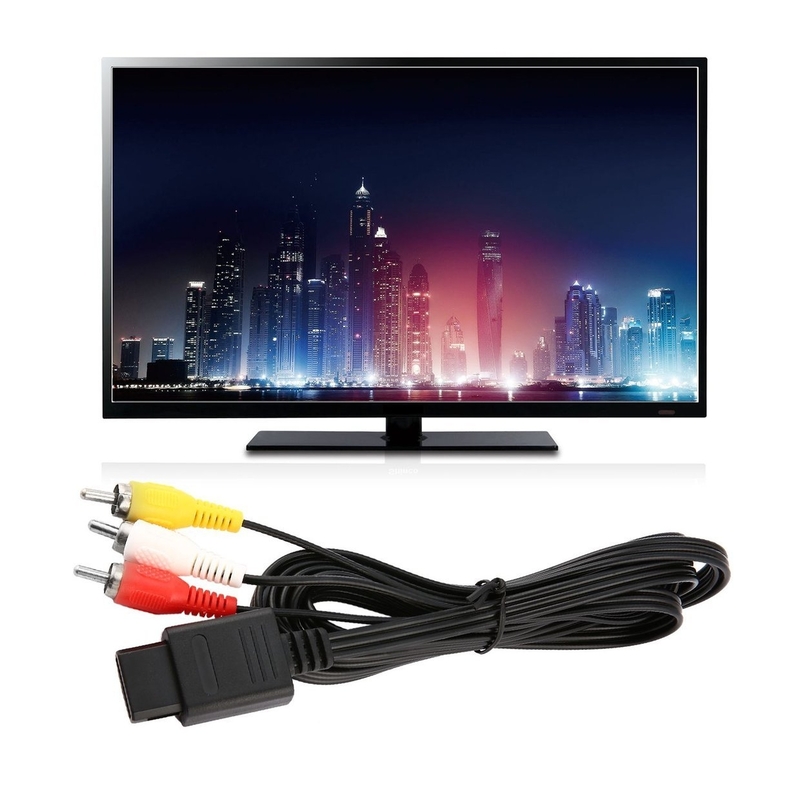 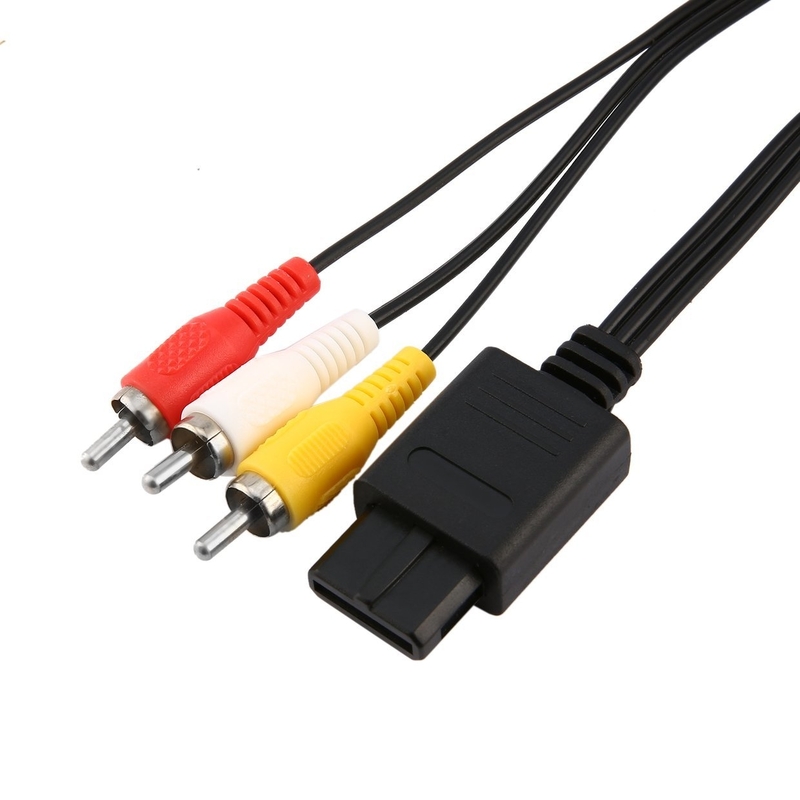 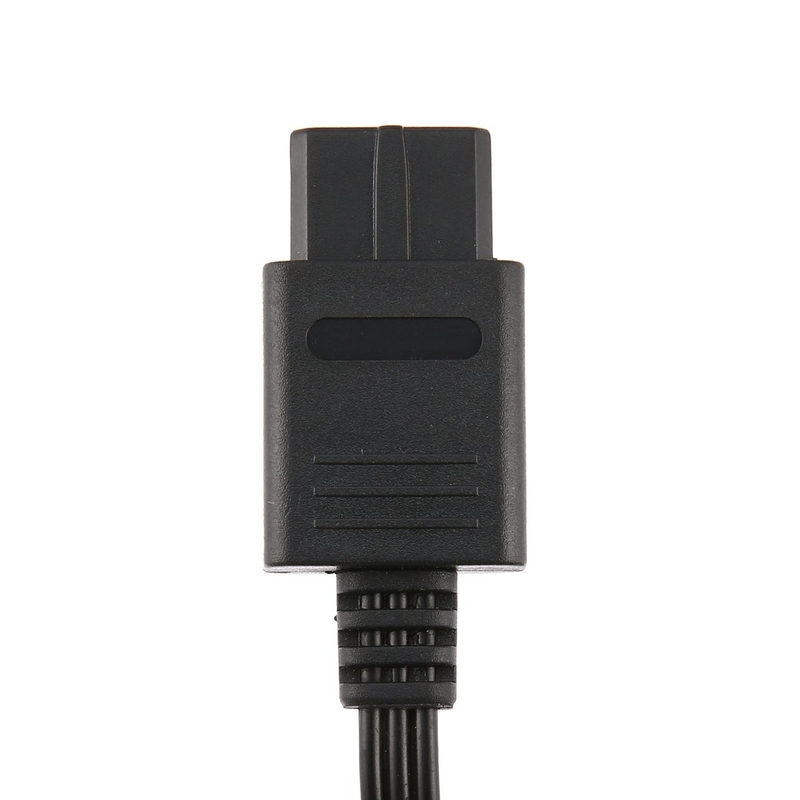 Enjoy the best possible picture & sound quality for PS2 consoles on modern TVs than with any other cable. 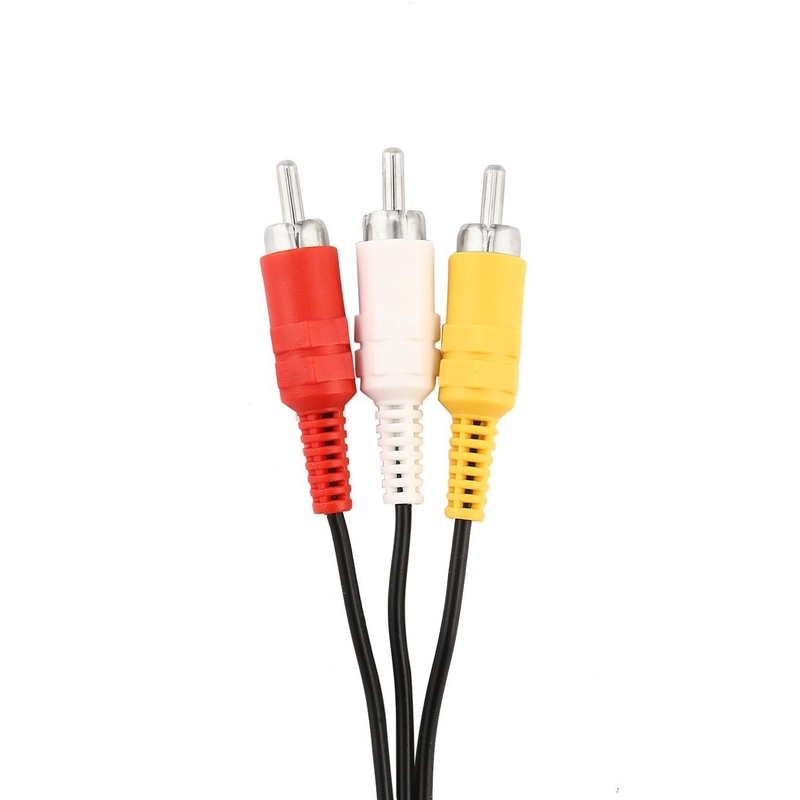 Ultra thick and flexible jacket with 5 colour coded connectors for easy installation. 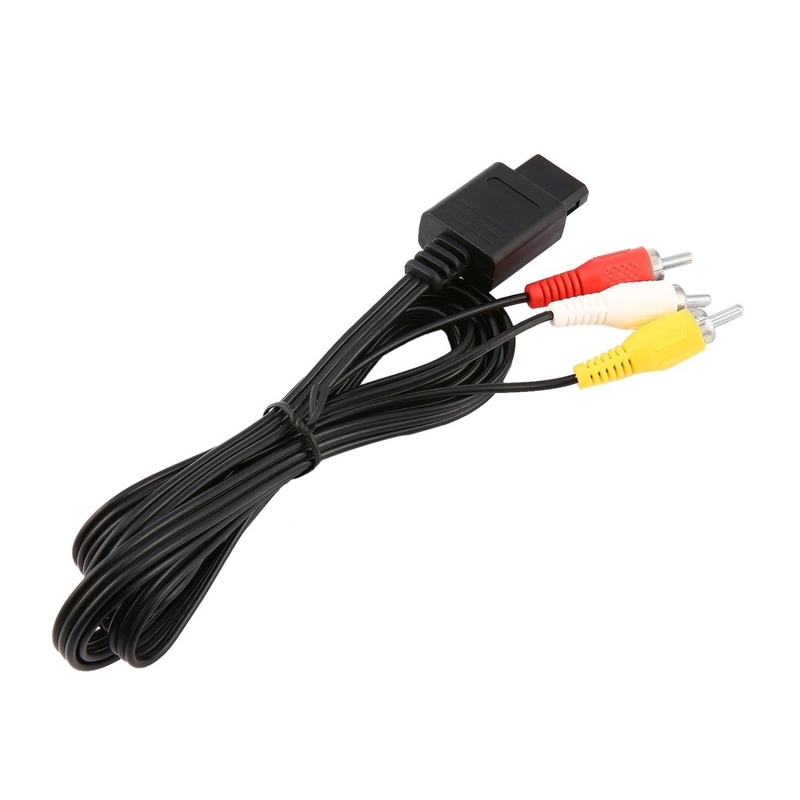 Simply connect to your console and plug the coloured connectors into your TV.